This is a non critical update to remove some duplicates. If you have already downloaded this you do not need to re download unless you wish to. 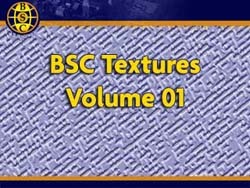 A Multi-Mega-Merged pack of ALL BSC Texture packs to date (as of about Jan 1 2007). This pack is a successor to the BSC Texture Mega Pack found on the STEX. It also includes a text file of all files this one DAT replaced (80 or so) which can be used with the BSC Cleanitol TM program to simplify the cleanup. Full instructions and details are included int he readme file. This page was last modified on 31 December 2008, at 19:14.